Great to see such a good roll up for Super Sprint #2 at the weekend & we were excited to have equal numbers of male & female participants. Pat on the back DTC, that's something few sports/clubs can announce. It was also good news that we welcomed a number of new members to our event & were able to share in their enthusiasm for our sport. Well done all participants. Our one armed RD Allan Barrett was back for the second time in as many weeks and again made sure all bases were covered for our event. Thanks Allan! Thanks also go to our rostered rego team of Kate Bell & Leana Watermeyer, Leanne Fidler for covering our post race refreshments and to everyone who just jumped in to help on the day. 1. Due to changed circumstances we now require someone to step up and cover our Fruit & Ice spot for this event. Please email darwintriclub@gmail.com if you can fill in. 1. As a one time offer, the club has applied a member benefit discount on our custom club design items for this order. 2. This discount has resulted in less than cost prices for you, so we hope you take advantage and get your order in by this weekend. 3. Click here for club design tri gear Q & A &/or to place your order. 4. We have updated designs on all items and introduced a sleeved version as well. Don't miss out, get your order in asap. 1. Well done Amy Jones - 3:56:31 at Berlin Marathon last weekend. 3. Have you done the National Officiating Survey yet? 5. Updated Pointscore has been posted. Apologies for the delay. 6. Our Kona bound members have or are taking off for the Big Island at various times this week. Safe travels Jac Crofton, Sarah Collins, Kevin Coyle & Fiona Coyle. 7. BoM forecaster Billy Lynch sat out Typhoon Megi in a hotel in Taipei. 8. Typhoon Megi allowing, we have pro athletes Stef Puszka & Ali Fitch on the start list for Ironman Taiwan this weekend. Good luck! 9. Waterfront Lagoon closed due to stingers but there is free swimming in the wave pool. Info here. 10. 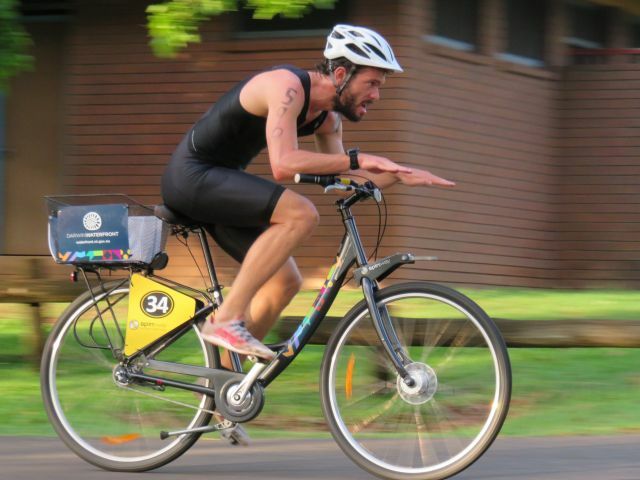 Entering an Ironman or 70.3 sometime soon? 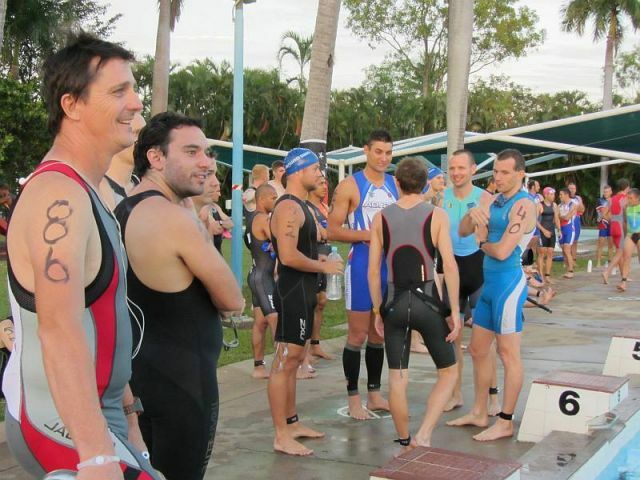 Darwin Triathlon Club is registered with the Ironman TriClub Program so register & add us to your entry details. 11. 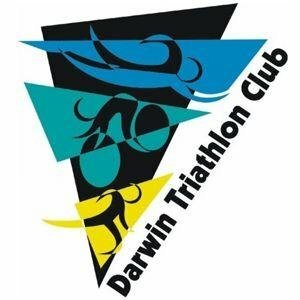 If you have not yet joined Darwin Triathlon Club for season 2016-2017 don't worry we still have a shed load of events coming up. You can find joining info and/or sign up here. 12. We are appealing to all members to make sure they don't draft during the bike leg at our events. So how about you all refresh your knowledge and view the Race Competition Rules (Pages 9-11 covers bike course conduct) before our next event.